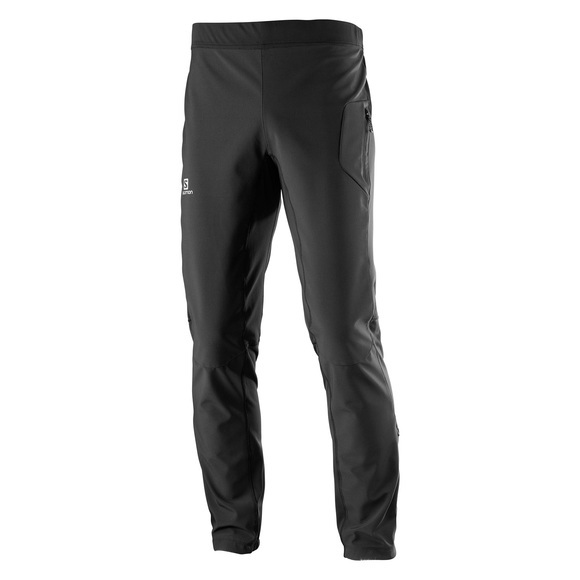 The Salomon RS Warm men’s softshell pants are for those seeking a close-to-the-body active fit that is also comfortable and functional. Warm and breathable, they are well suited for training. Go ahead and look forward to your workout – those pants make pushing yourself harder more fun.